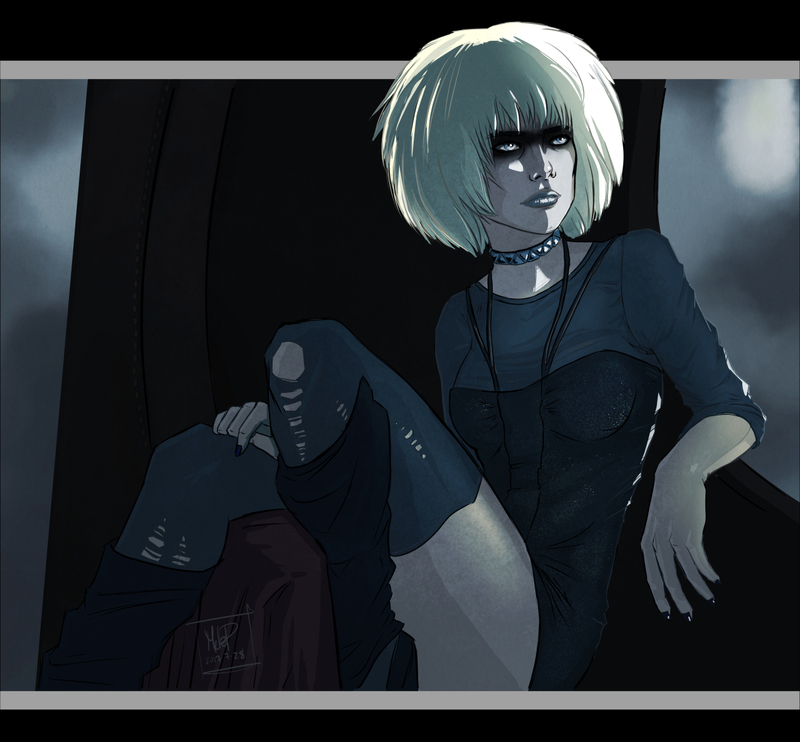 Continuing the 80s theme, I drew Pris, from Blade Runner, inspired of course by Daryl Hannah’s portrayal of her. Blade Runner is still one of my favourite movies. It would use to play every year after the New Year’s Eve countdown on CityTV. I’m a little skeptical, but hope fully Blade Runner 2049 will be interesting.